Hyderabad was earlier the centre of trade for pearls and diamonds. It is still known as the ‘city of pearls’. 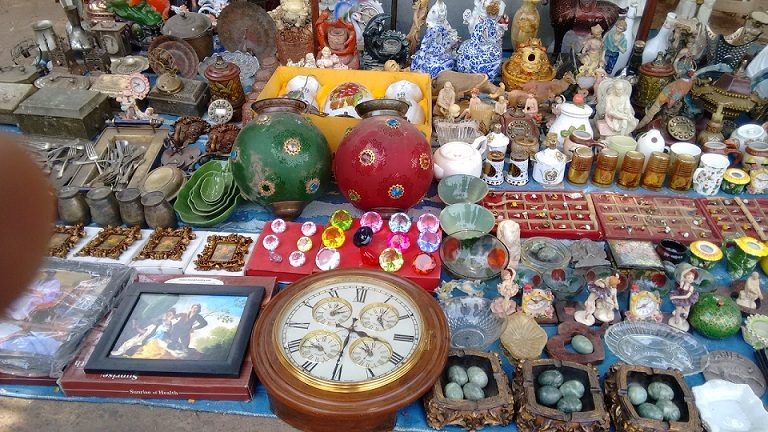 Tourists in Hyderabad are not just attracted by the city’s cultural heritage but also the shopping markets in Hyderabad. Being the capital city of Telangana, not only there are some awesome Shopping Malls in Hyderabad but it also has some exceptional Shopping Markets. If we list all of them then it will be a long list. 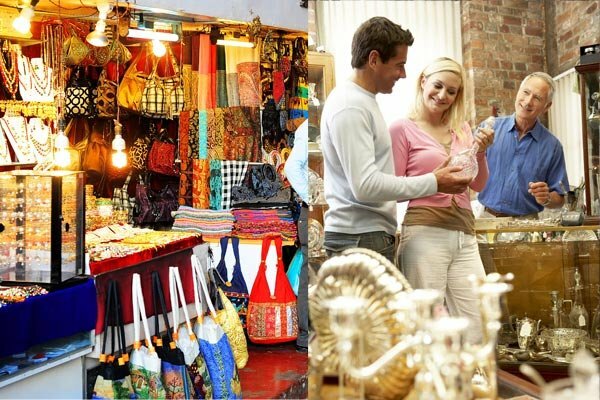 However, we are listing the Top 10 Shopping Markets in Hyderabad. 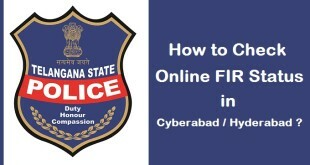 Know more about the Top 10 markets in Hyderabad is given below. This famous chudee (bangle) bazaar is located next to the Charminar and attracts all the tourists due to its bangles, jewelry, perfumes and clothes. 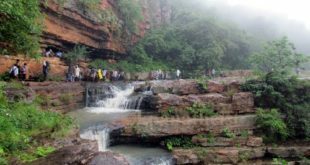 Traditional shoes, kohlapuri chappals and banarasi and silk saree shops are also big attraction here for the shopping freaks. 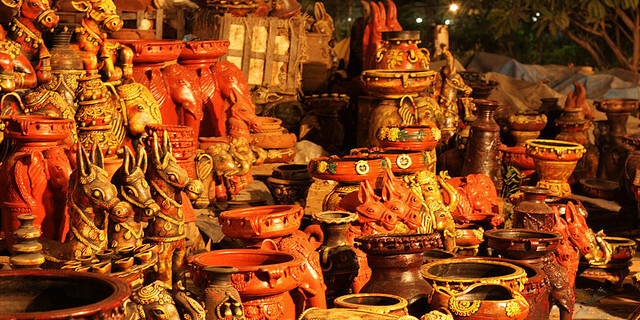 It is one of the best shopping markets in Hyderabad. 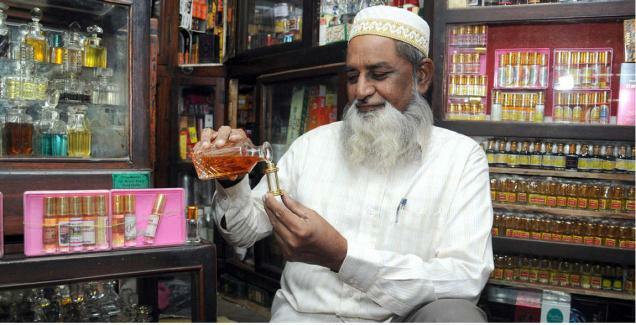 Located between Laad bazaar and moti chowk, this place is the perfect destination for the perfume lovers. It has numerous options in ittar and many of them are locally made perfumes available in beautiful glass bottles. If you like the perfume smell, you must visit this perfume market in Hyderabad to but some for you. It is a must visit street for the shopping lovers and has almost everything to look out for right from household products to jewelry, accessories, clothes etc. It’s about 150 years old market and fulfils everyone’s need. 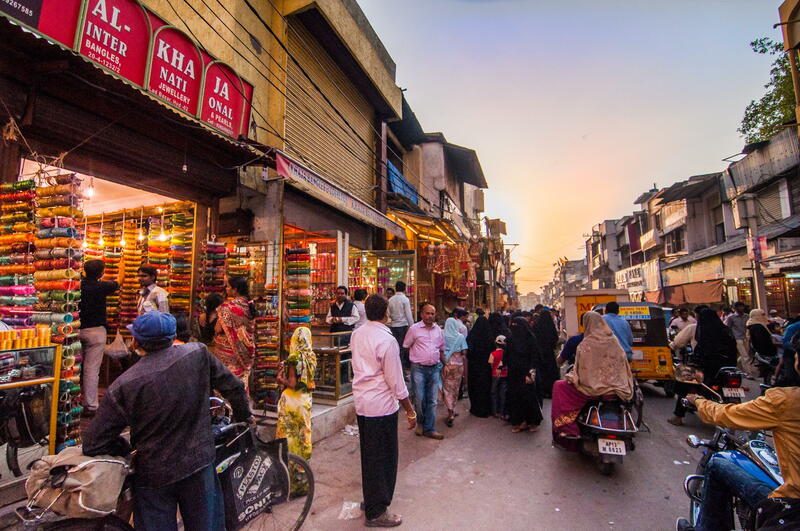 Begum Bazaar is definitely one of the best markets in Hyderabad for girls. It’s a famous market for fruits but now it shops of other products also like fruits, groceries, flowers and pottery related products. There is even wholesale shopping option of ittar and hookahs. This fruit market in Hyderabad is a must visit for everyone. It’s another prominent place to shop almost everything. 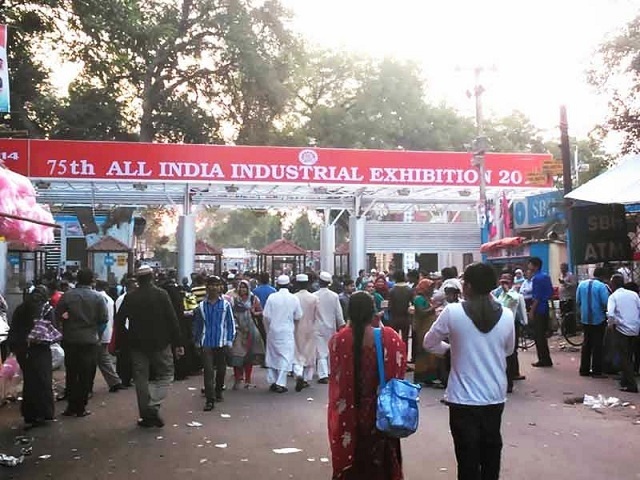 Very famous exhibition named ‘Numaish’ is held here annually. 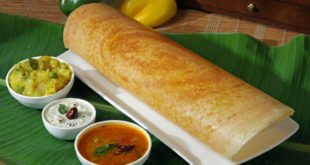 You must check out this popular market in Hyderabad. Pot Market is a must visit market in Hyderabad for the jewelry lovers to look out both for real and artificial jewelry. Even have vegetables and garments shops. This is the place who wants to go for saree shopping in Hyderabad. It’s a very famous street. It’s the best place to go for wedding shopping. And one can even find traditional crafts shops here. Abids is also known for mobile shops where u can find both old and new cell phones at reasonable rates. Latest women’s fashion stuff can be easily found in this bazaar. This is also about 200 years old market. All women who love to buy cheap and trendy clothes, must visit this market in Hyderabad. This is located near murgi chowk which is close to Charminar. All antique items like wooden chests, show pieces, replicas of monuments, etc can be found here. 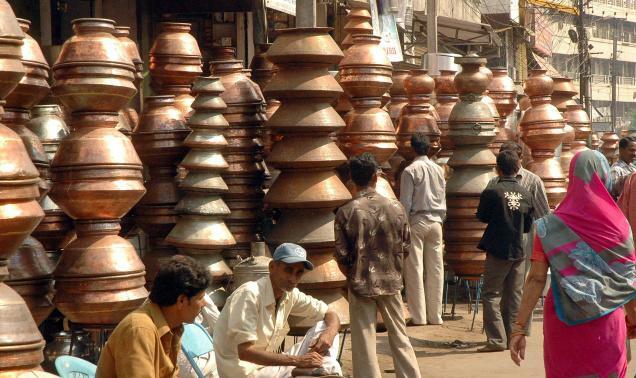 If you love antiques, you must plan a visit to this famous market in hyderabad. 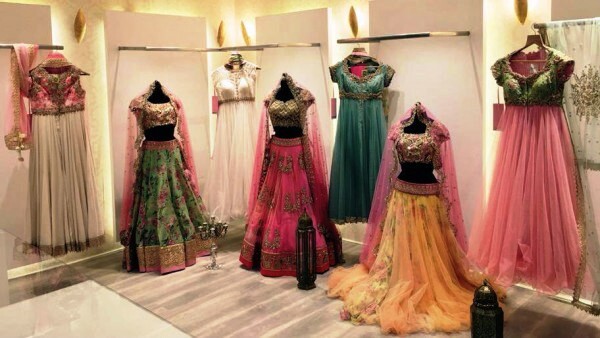 Located in a bungalow this place have all the famous designer stores like Sabyasachi Mukherjee, Rohit Bal, Tarun Tahilyani, Manish Arora stores. If you love designer clothes, you must visit this popular designer clothes market in Hyderabad. 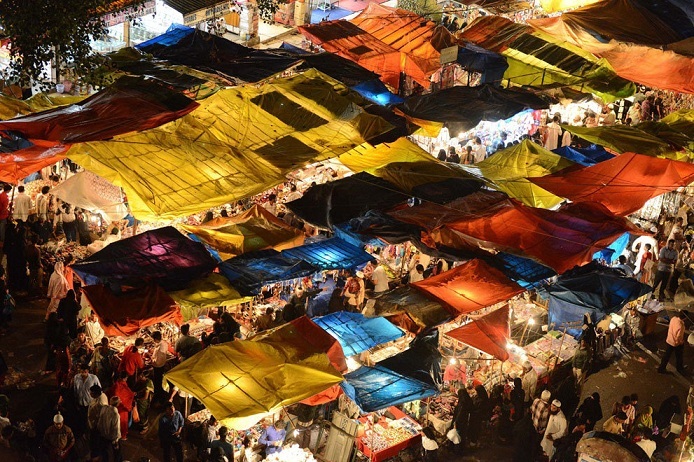 This is the complete list of 10 Best Shopping Markets in Hyderabad. If you have any feedback or queries, you may leave your comments below.